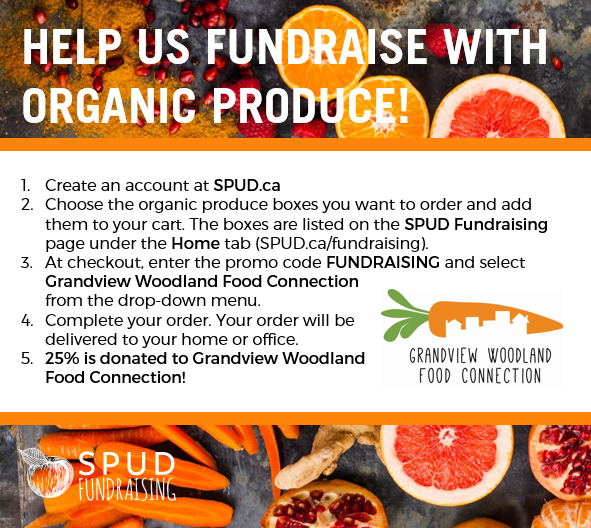 The Grandview Woodland Food Connection is very pleased to announce this very important evaluation of our work and the work of other CFAI grant recipients. This report presents the findings of an external evaluation of VCH CFAI, a Provincially funded, health promotion initiative that supports community-led solutions to improve food security in VCH communities. 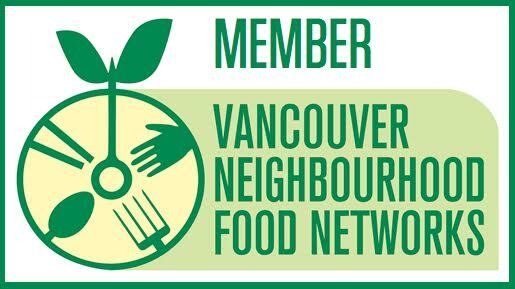 The VCH CFAI used a supported community development approach to improving food security in VCH communities with a focus on vulnerable populations since 2005. 86 % of web survey respondents agreed that increased food skills have helped them eat better and/or live a healthier lifestyle. 92 % of survey respondents reported knowing more about food security or sustainable food systems as a result of their involvement in CFAI funded activities. Increased awareness about food security was reported across all income categories. To date, the estimated total value of leveraged funds exceeds 1.1 million dollars, nearly matching the 1.2 million dollars invested in the VCH CFAI since 2005.The ratio of funds leveraged to funds invested is 1.1 : 1.2. The report also identifies future directions and cross-cutting themes that we believe will be of interest to anyone involved with food security and health promotion programming and funding. We hope it adds to the growing body of knowledge on these important topics and helps to inform our work.